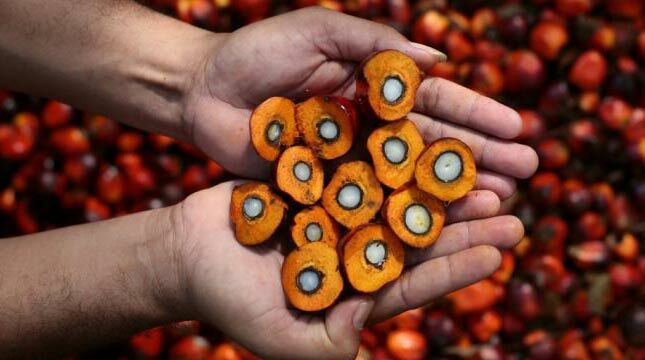 INDUSTRY.co.id - Jakarta - Crude Palm Oil (CPO) price is likely to increase along with the weakening of the ringgit exchange rate and the recovery of other vegetable oil prices. Thus disclosed Faisyal, commodity product analyst PT Monex Investindo in Jakarta, Wednesday (09/08/2017). The price of CPO at the Malaysian Futures Exchange on Wednesday (09/08/2017) opened at 2,640 ringgit per ton, 0.53% higher than the price on Tuesday (08/08/2017) at 2,626 ringgit per ton. Meanwhile, the price of CPO at the close of Tuesday (08/08/2017) showed an increase of about 2%, as well as the highest price increase percentage since July 25, 2017 ago. "The increase in CPO price is triggered by soybean oil price increase in the United States and Dalian and some short covering action because oversold position has occurred in the previous trading session," said Faisyal. The price of soybean oil at Chicago Board of Trade (CBOT) for the upcoming October 2017 delivery contract rose 0.9%. While the price of soybean oil on Dalian Commodity Exchange for January 2018 delivery contract increased 1.4%. The Malaysian ringgit rate at 11:00 WIB was observed at 4.286 per US dollar, weakening 0.05%. The weakening of the ringgit rate has resulted in CPO prices being cheaper for other currency owners. According to Faisyal, the price of CPO is technically estimated to move in the range of 2,615-2,665 ringgit per ton in the short run. The CPO price point of resistance is estimated to be at 2,665 ringgit per ton. "If the resistance point can be penetrated, then the price of CPO will continue to shoot up to an estimated level of 2690 ringgit per ton," added Faisyal.